Religare Securities Franchise is a one of the largest broking franchise in the country based out of Mumbai. 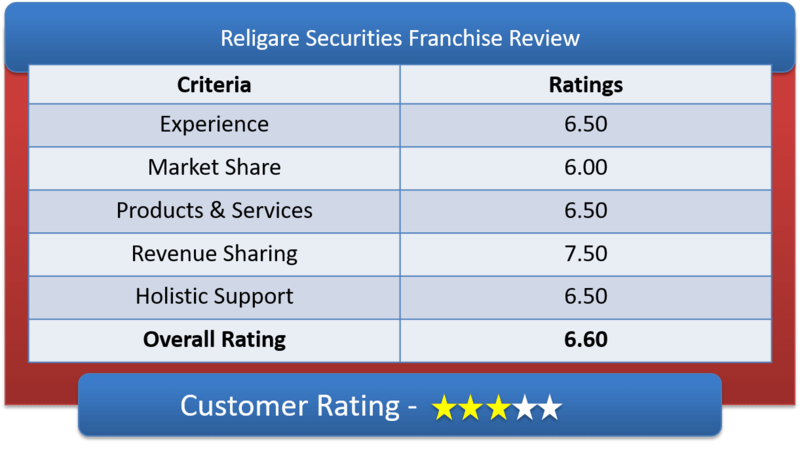 Lets have an in-depth discussion on Religare Securities Franchise Review & deep understanding of Religare Securities Sub Broker offerings, Franchise Revenue Sharing Models & other features of Religare Securities Partner Program. Religare Securities Ltd. (RSL) is a completely owned subsidiary of Religare Enterprises Limited. RSL is a stock broking company established in the year 1994, but started to distribute franchisee from 2004 onwards. At present, there are more than 230 company owned outlets and almost 1500 franchise outlets widely spread over 451 cities across India. More than over 10 lakh customers are taking broking services in Equity, Currency, Commodity and depository participant services. Religare Commodities Limited (RCL) is completely owned subsidiary of RSL, that provides Commodity Trading. RSL is a member of NSE, BSE, MCXSX and USE. RSL is an AMFI-registered mutual fund distributor in India. Lets have a detailed understanding on Religare Franchise Revenue Sharing Models & their Initial Investment Amount. For Self-Setup Franchise, the revenue sharing ranges from 60-70 percent (for Partner) and 30-40 percent (Religare). The total investment could be from Rs. 2 Lakh to 5 Lakh for setting up the franchise office. The security deposit amount is Rs 50,000 (refundable). It is estimated that payback period of capital for a unit franchise is 1 year. The partner gets the territorial right in that area. The office should be in the prime location and preferably on the ground floor and commercial type. Other charges, for trading NSE registration would cost around Rs 2360 per segment. Depending on the franchisee type, for Equity and Currency derivative, charges are 2 Lakhs and for Commodity, the charges are between 1-2 Lakh. In case of Remisier, the partners are charged Rs 1500 per segment, which is onetime fee and non-refundable. Religare Securities Ltd. offers TIN and PAN facility at select branches only. 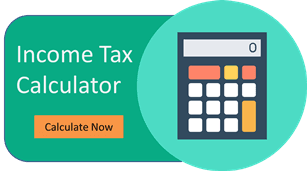 This unique service will provide an individual with PAN, TAN and TDS/TCS returns related requirements. In addition, it is also a depository participant with NSDL and CDSL. It also offers trading into equity, currency, commodity and many more. They can provide marketing support, by approving up to 50% of marketing cost as monetary help. But, the approval has to be taken in advance. But, the organized event should generate a good client base and revenue. They will support through all the marketing collaterals like visiting cards, banners, flex, posters, leaflets, boards, etc. The training will be given by the FRMs only in the Headquarter office. The partner and their employees will be trained free of cost. They will train about the trading platforms, VLC recording softwares, Client calls and recordings, data and report analysis through the software and many more. In case of Advisory, they communicate it through emails and chat free of cost. There is also SMS facility which is chargeable at Rs 99 per month. Why Partner with Religare Securities? Trading tips through email, SMS, etc. How to become sub broker with Religare Securities? Educational certificate and 21 years of age. Rent agreement of office space. Fill up the registration form for franchise and submit all the above documents after verification. Get the help of a CA to avoid common errors. The partner can open the franchise outlet post registration which takes 15 days for completion.